Online shopping is always a gamble. What looks oooh-so-shiny on screen may turn out to be absolutely ridiculous in reality. And given my history of makeup shopping online, I can very well say that don’t get anything without reading the reviews and looking at the swatches. 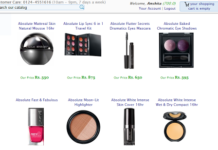 That is where we beauty bloggers come to your rescue. But who would rescue us beauty bloggers? 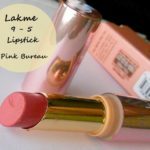 My recent Lakme 9 to 5 lipstick purchase turned out to be a complete disaster. Okay lemme ask you..what do you see when you hear Candy? Something pink..something fun..something cute..something pretty..right? Wrong! 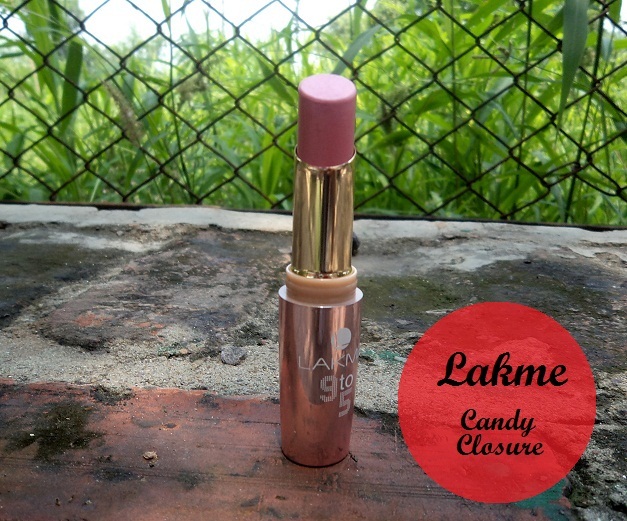 Lakme apparently doesn’t think so..I don’t see why anybody in their right minds would name a frosty mauve pink with a gazillion shimmers…..Candy Closure! Yes I am mad! 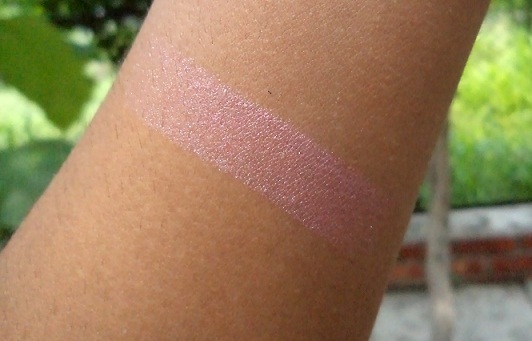 Candy Closure is a shimmery pale mauve pink with a frost finish. It won’t work on regular Indian skin tones and will wash out all you girls. 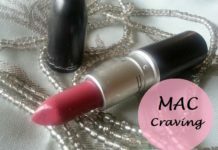 But if you are totally pale and have an affinity to frosty mauves then it may work for you. Yes 1 in a million may be? The shade selection is as weird as the new Indulge lipstick shades by Mac. 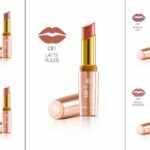 The more swipes you make, the more shimmer you get on your lips. So just one tiny question Lakme..what am I supposed to do with it? 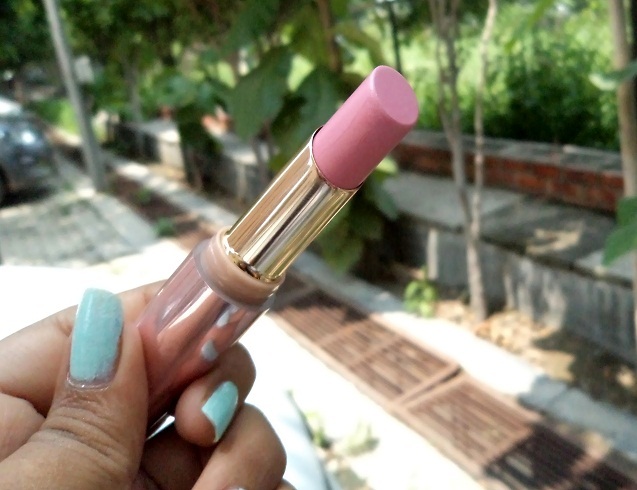 But that aside, new office stylist Lakme 9 to 5 lipsticks are great when it comes to the quality. 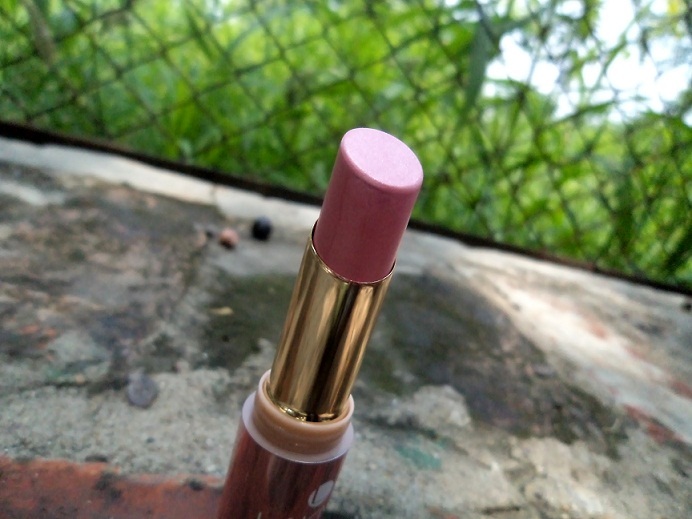 These are matte lipsticks which glide on super smoothly and never dry your lips. 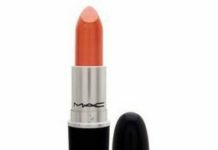 I’ve never used a drugstore matte lipstick which is this smooth. 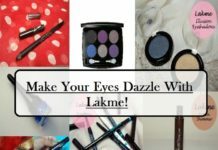 Kudos Lakme! (Well I’m still mad about the shade). 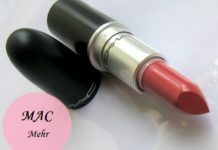 It easily stays on your lips for 5-6 hours and never looks patchy. 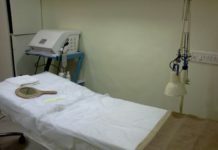 The shade selection is mostly about soft brown pinks and everyday neutrals with a couple of orange and corals. My friend bought this shade called Vermillion Fire the other day and I’m so in love with it. 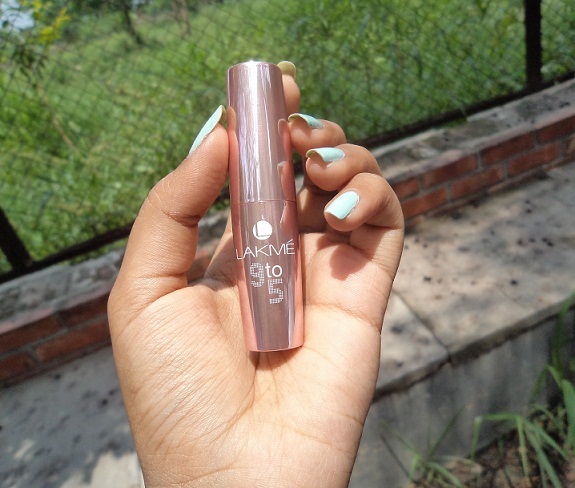 But yes Lakme had to spoil it by adding shimmer int but its quite subtle so I’m loving it and planning to get myself. So is it for you? 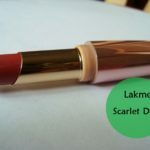 Lakme 9 to 5 Lipstick Candy Closure is a pale frosty mauve which is not meant for Indian skin tones. 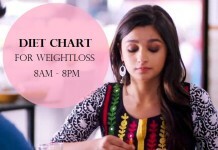 But the other shades are really nice like Red Chaos, Pink Bureau, Pink Colar, Coffee Command, Teak Break, Oak Table, Toffee Nexus and Vermillion Fire. 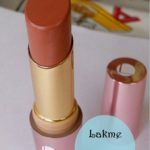 The matte texture is great and is quite smooth and non-drying. 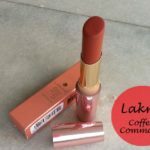 These are easily the best matte lipsticks under Rs.500 available in India! Highly recommend! 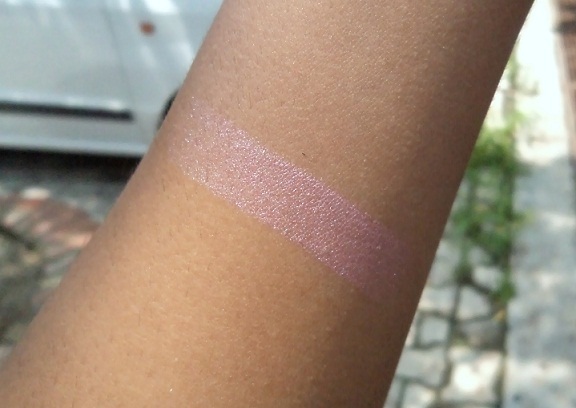 shade looks very shimmery…would love to see lip swatch! trust me..it won’t make a difference! OMG. If it wasn’t for the frostiness.. 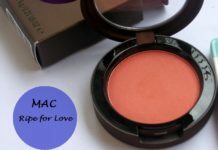 This could be such a beautiful shade! I just swatched this one at the counter yesterday.. you are right. This one is full of shimmer. They do have some great shades though, which are wearable and matte. 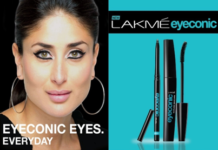 Lol lakme and their names. 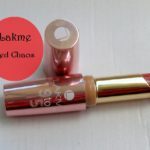 Red chaos in this range resembles a brown mlbb shade! Aww.. The shade is just so gorgeous !! Feel this shade would wash out on most Indian skin tones.